Bill Nankeville is perched on the edge of his chair, explaining the ‘austerity’ tag routinely attached to the 1948 London Olympics, in which he ran for Britain in the 1,500 metres. 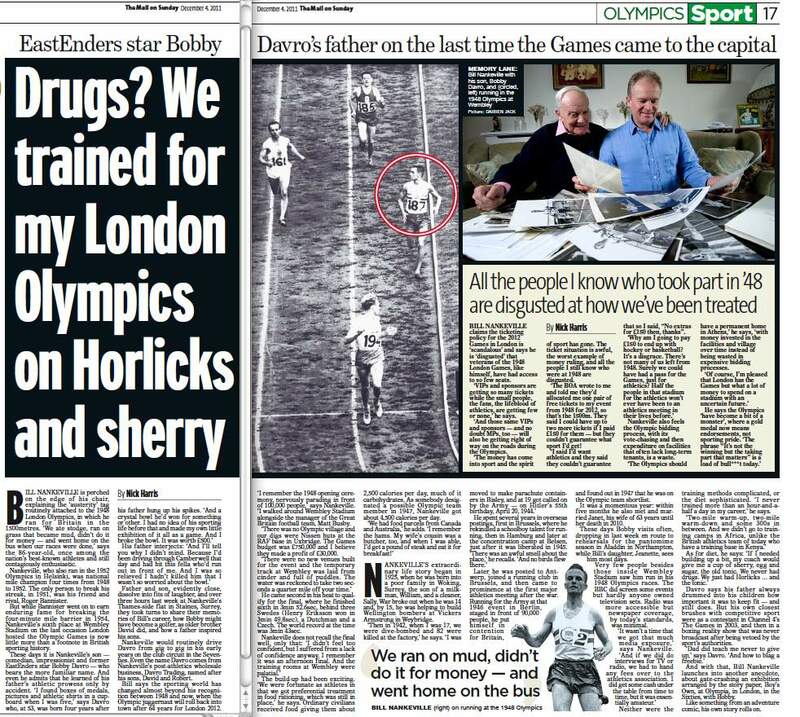 ‘We ate stodge, ran on grass that became mud, didn’t do it for money – and went home on the bus when our races were done,’ says the 86-year-old, once among the nation’s best-known athletes and still contagiously enthusiastic. Nankeville, who also ran in the 1952 Olympics in Helsinki, was national mile champion four times from 1948 to 1952. 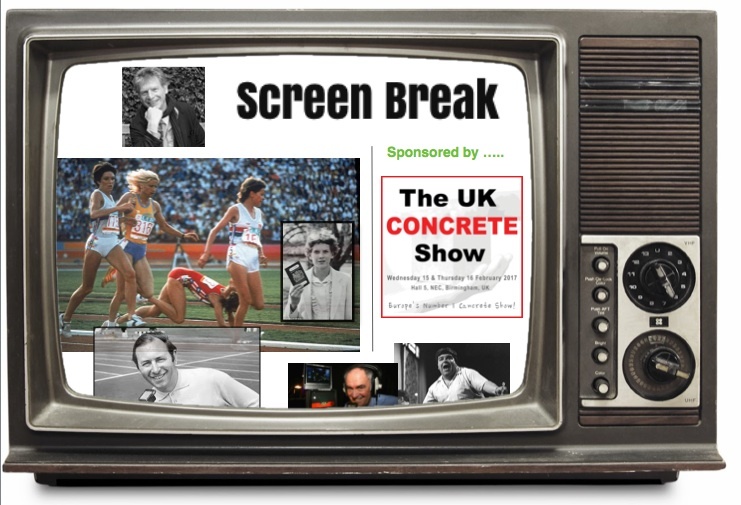 The only person to break his streak, in 1951, was his friend and rival, Roger Bannister. 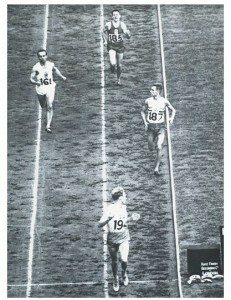 But while Bannister went on to earn enduring fame for breaking the four-minute mile barrier in 1954, Nankeville’s sixth place at Wembley Stadium on the last occasion London hosted the Olympic Games is now little more than a footnote in British sporting history. These days it is Nankeville’s son – comedian, impressionist and former EastEnders star Bobby Davro – who bears the more familiar name. (Pictured right, Bill and ‘Bob’ together last week). And even he admits that he learned of his father’s athletic prowess only by accident. ‘I found boxes of medals, pictures and athletic shirts in a cupboard when I was five,’ says Davro who, at 53, was born four years after his father hung up his spikes. 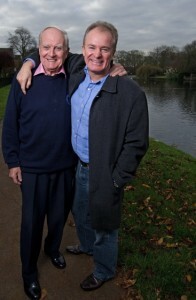 Father and son, evidently close, dissolve into fits of laughter, and over three hours last week at Nankeville’s Thames-side flat in Staines, Surrey, they took turns to share their memories of Bill’s career, how Bobby might have become a golfer, as older brother David did, and how a father inspired his sons. Nankeville would routinely drive Davro from gig to gig in his early years on the club circuit in the Seventies. Even the name Davro comes from Nankeville’s post-athletics wholesale business, Davro Trading, named after his sons, David and Robert. Bill says the sporting world has changed almost beyond his recognition between 1948 and now, when the Olympic juggernaut will roll back into town after 64 years for London 2012. ‘I remember the 1948 opening ceremony, nervously parading in front of 100,000 people,’ says Nankeville. Bill continues: ‘There was no Olympic village and our digs were Nissen huts at the RAF base in Uxbridge. The Games budget was £750,000 and I believe they made a profit of £30,000. He came second in his heat (pictured right) to qualify for the final, where he finished sixth in 3min 52.6sec, behind three Swedes (Henry Eriksson won in 3min 49.8sec), a Dutchman and a Czech. The world record at the time was 3min 43sec. The build-up had been exciting. ‘We were fortunate as athletes in that we got preferential treatment in food rationing, which was still in place,’ he says. Ordinary civilians received food giving them about 2,500 calories per day, much of it carbohydrates. As somebody designated a possible Olympic team member in 1947, Nankeville got about 4,500 calories per day. Nankeville’s extraordinary life story began in 1925, when he was born into a poor family in Woking, Surrey, the son of a milkman, William, and a cleaner, Sally. War broke out when he was 14 and, by 15, he was helping to build Wellington bombers at Vickers Armstrong in Weybridge. ‘Then in 1942, when I was 17, we were dive-bombed and 82 were killed at the factory,’ he says. He spent several years in overseas postings, first in Brussels, where he rekindled a schoolboy talent for running, then in Hamburg and later at the concentration camp at Belsen, just after it was liberated in 1945. Later he was posted to Antwerp, joined a running club in Brussels, and then came to prominence at the first major athletics meeting after the war. 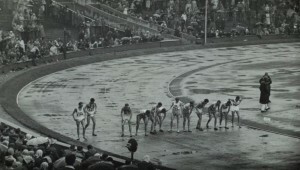 Running for the Army at that 1946 event in Berlin, staged in front of 90,000 people, he put himself in contention for Britain, and found out in 1947 that he was on the Olympic team shortlist. It was a momentous year: Within five months he also met and married Janet, his wife of 63 years until her death in 2010. These days Bobby visits often, dropping in last week en route to rehearsals for the pantomime season in Aladdin in Northampton, while Bill’s daughter, Jeanette, sees him most days. 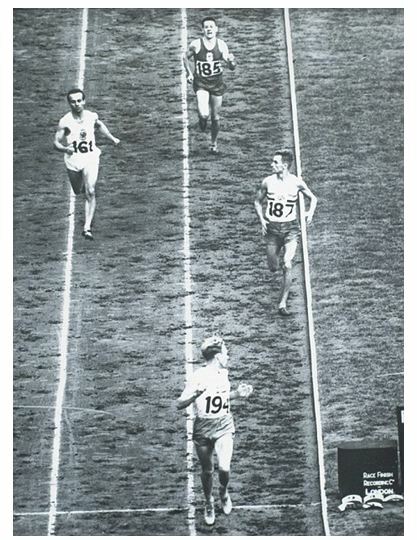 Very few people besides those inside Wembley Stadium saw him run in his 1948 Olympics races. 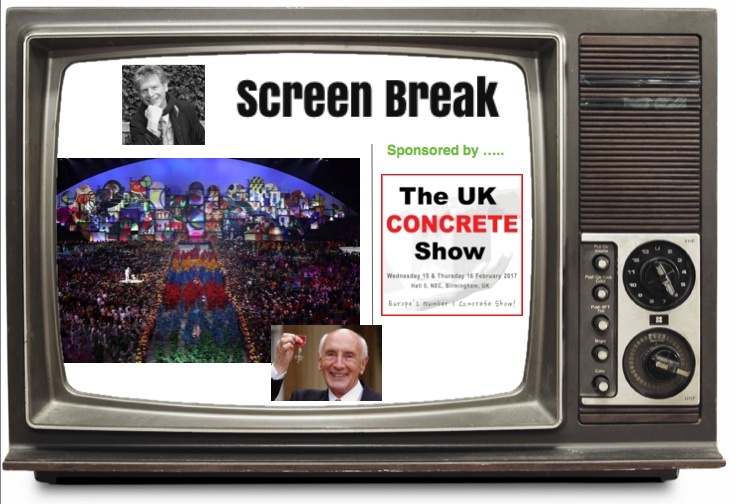 The BBC did screen some events but hardly anyone owned television sets. 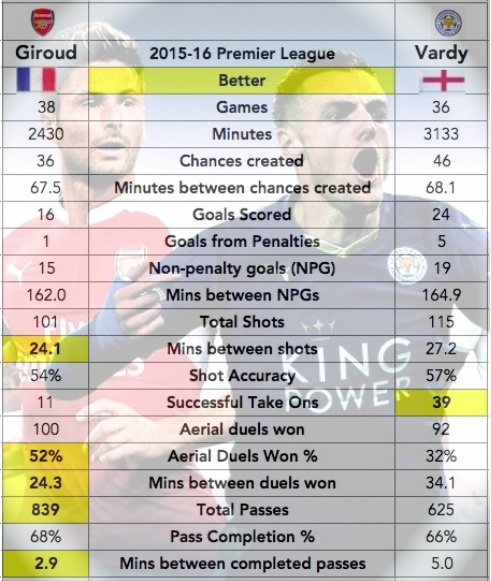 (A BBC feature about their coverage is linked here). Radio was more accessible but newspaper coverage, by today’s standards, was minimal. ‘It wasn’t a time that we got that much media exposure,’ says Nankeville. Neither were the training methods complicated, or the diet sophisticated. ‘I never trained more than an hour-and-a-half a day in my career,’ he says. 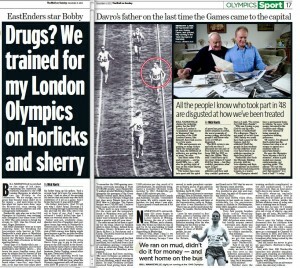 Davro says his father always drummed into his children how important it was to keep fit – and still does. But his own closest brushes with competitive sport were as a contestant in Channel 4’s The Games in 2003, and then in a boxing reality show that was never broadcast after being vetoed by the sport’s authorities. And with that, Bill Nankeville launches into another anecdote, about gate-crashing an exhibition arranged by the story paper, Boy’s Own, at Olympia, in London, in the Sixties, with Bobby. Like something from an adventure comic, his own story rolls on. ‘VIPs and sponsors are getting so many tickets while the small people, the fans, the lifeblood of athletics, are getting few or none. ‘And those same VIPs and sponsors – and no doubt MPs, too – will also be getting right of way on the roads during the Olympics. ‘The money has come into sport and the spirit of sport has gone. The ticket situation is awful, the worst example of money ruling, and all the people I still know who were at 1948 are disgusted. ‘The BOA wrote to me and told me they’d allocated me one pair of free tickets to my event from 1948 for 2012, so that’s the 1500m. They said I could have up to two more tickets if I paid £150 for them – but they couldn’t guarantee what sport I’d get! ‘I said I’d want athletics and they said they couldn’t guarantee that so I said, “No extras for £150 then, thanks”. ‘The Olympics should have a permanent home in Athens with money invested in the facilities and village over time instead of being wasted in expensive bidding processes. ‘The Olympics have become a bit of a monster where a gold medal now means endorsements, not sporting pride. 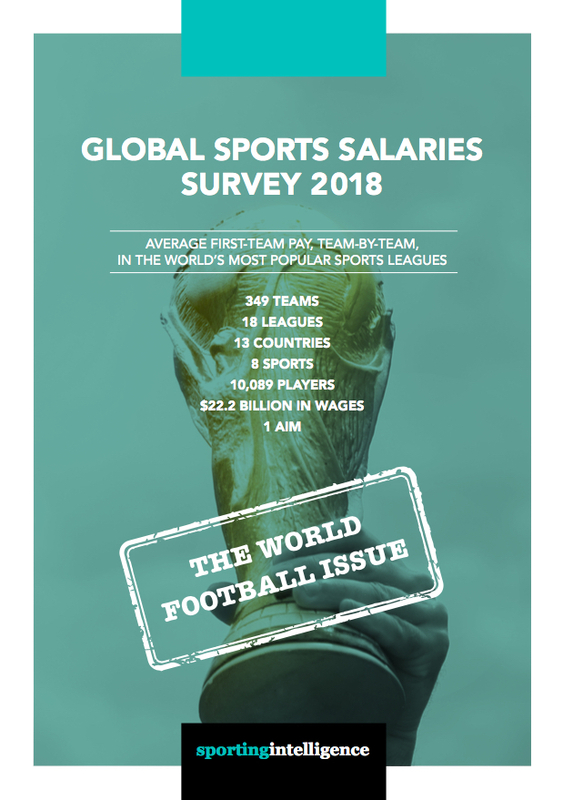 Daniel Striani and Uefa’s Financial Fair Play regulations: the new Bosman?